LUXOR Pools provides Pool Repair Service in Dallas, Texas and surrounding areas. Our technicians honor all warranties offered by the top pool equipment manufacturers. In addition, we are often able to offer warranties services that go well beyond those offered by manufacturers. This is simply because our technicians are so highly qualified that we can stand behind their work with complete confidence. We use only professional, licensed and certified Pool Repair Technicians to provider our Pool Repair Services. Our technicians are simply the best in the industry. Most have over 10 years experience specializing in pool equipment repair and maintenance. Our technicians are licensed in the state of Texas and carry multiple certifications from pool industry associations and equipment manufacturers. If we were not comfortable having our technicians in our own homes… we certainly wouldn’t allow them to enter your backyard. Your Pool Pump is one of the most critical components of your pool. It is literally like the heart inside the human body. If it stops working the circulation to the rest of the body of water stops. This is why having a smoothly operating pool pump is so important. However, the second most important aspect of a pool pump is efficiency. 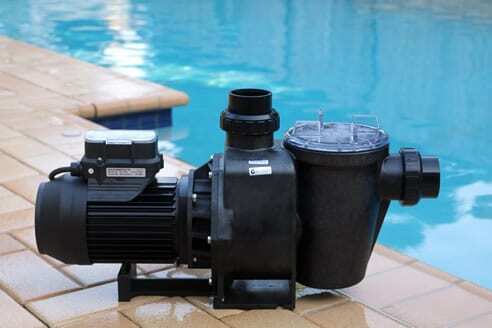 Your pool pump will consume more electricity than any other component of your pool. If your pool pump is old, making unusual noises or just not circulating water properly there is a high probability it needs to be repaired or replaced. Your Pool Heater is one of the most expensive components of your pool. However, it is also the one component that can add more enjoyment to your pool than any other. This is why having a smoothly operating pool heater is so important. However, the second most important aspect of a pool heater is efficiency. Most people don’t run their pool heaters all the time. However, when you do turn it on it can consume a significant amount of energy in a small period of time. 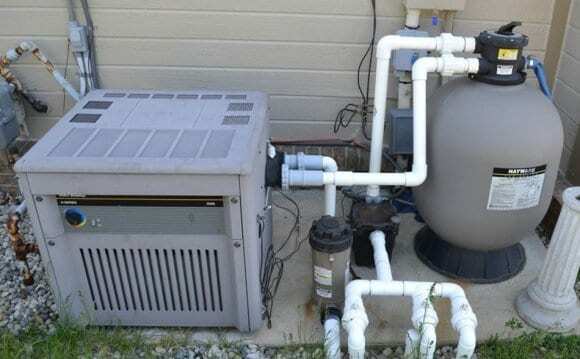 If your pool heater is old or just doesn’t seem to be heating your water properly there is a high probability it needs to be repaired or replaced. Your Pool Filter is the key to maintaining clean, clear, well-balanced water. However, it is also the one component that requires the most maintenance and monitoring. Over time the cartridges inside your filter can become damaged or at least need a thorough cleaning and inspection. Most pool filters need to be thoroughly cleaned at least every six months (some more often depending on the type and model). 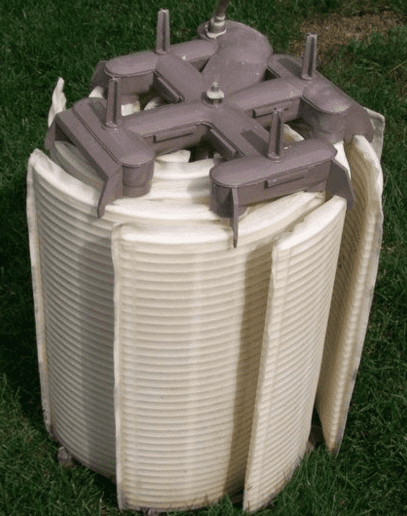 However, if regular cleaning is still not doing the trick, it is possible your filter cartridge(s) may be damaged. 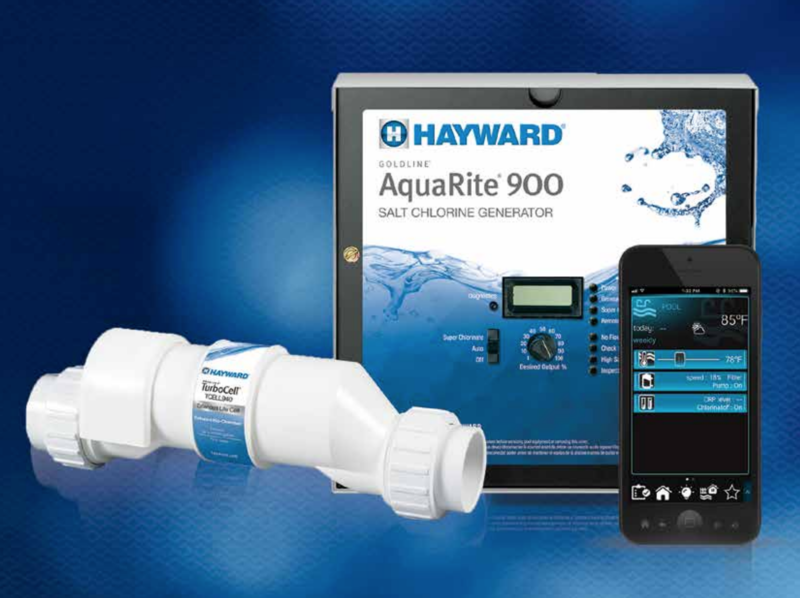 Give us a call and we’ll help you make the smart choice when it comes to repairing or replacing your pool filter. Adding a Pool Sanitizer can significantly reduce the amount of chlorine needed in your pool. There are different types of alternative sanitizers including: salt chlorine sanitizer, ozonators and ionizers. Regardless of which type of sanitizer you have, each requires a certain amount of monitoring and maintenance to ensure proper operation. If you notice that your pool is requiring more chlorine than normal to maintain a proper balance, it is possible that your alternative sanitizer may not be functioning properly. 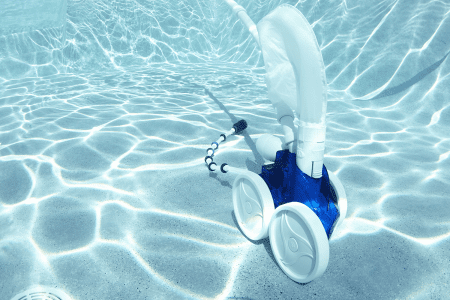 Your pool cleaner is the daily “janitor” of your pool. Many people underestimate the importance of a good pool cleaner. Not only does it pick up leaves and debris from the bottom of your pool but, when operating properly, it also stirs up dirt and sediment from the bottom of your pool so it can be captured in your pool filter. However, since these are mechanical devices they often need some fine tuning, repair or replacement. Often times we can refurbish these units just by ordering some new parts or by making some slight adjustments. Give us a call and let us help you keep your pool cleaner operating at top efficiency. Pool control systems are the heart of your pool equipment. Whether it is just a simple timer switch or an advanced automation control system, we can make sure they are operating properly. Also, if you are wanting to upgrade your existing control system please contact us. We have many very attractive options that are more affordable than you might think (some of which pay for themselves in a year or two). 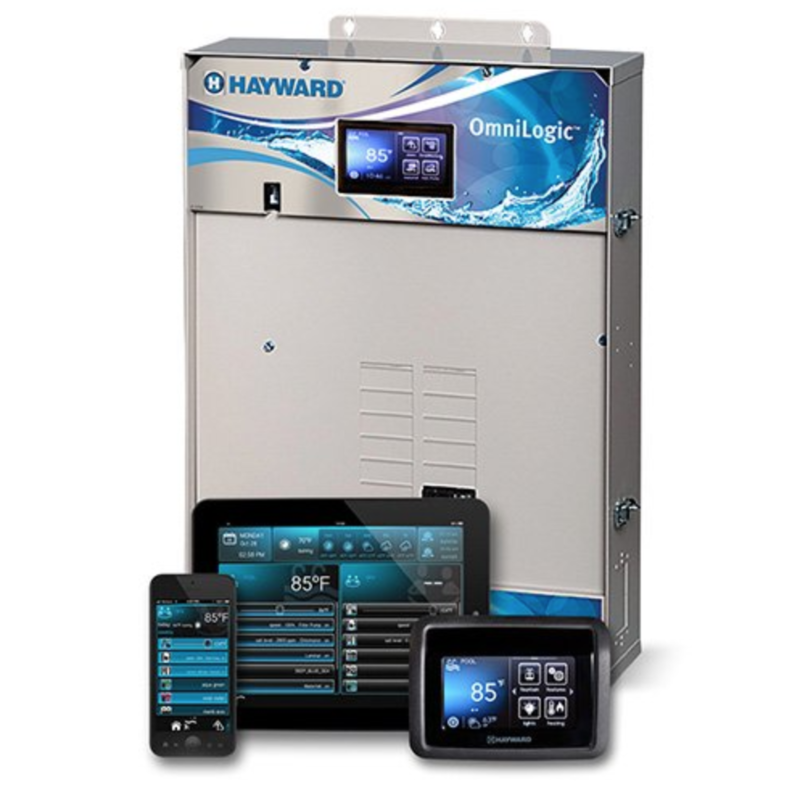 Having the convenience of advanced control of your pool equipment at your fingertips is a luxury many don’t appreciate until they have it. Once you have it you will never want to do without it. Many of the pools we see are at least 10 years old. As a result, it is very common for pools of this age to have lights go out. Now is the perfect time to replace those lights with modern LED lights which are much more energy efficient and will last much longer than traditional pool lights. 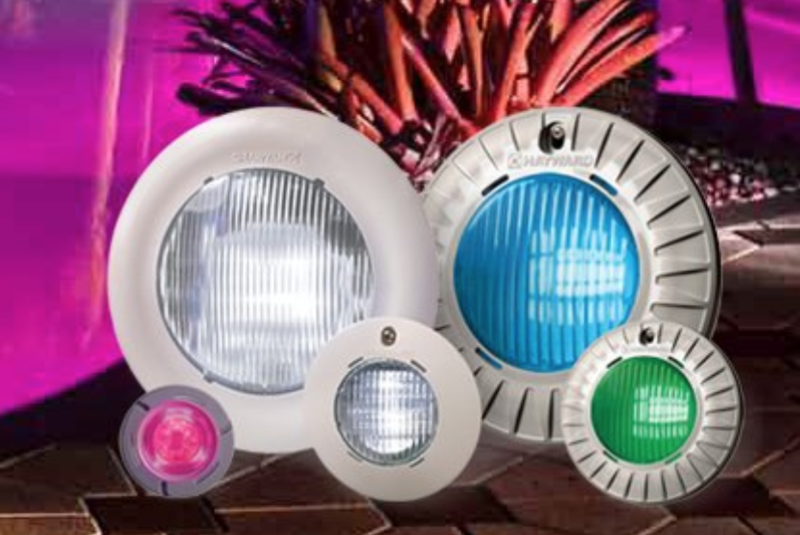 In addition, modern LED lights now come in multiple colors and can easily be controlled by our advanced pool control systems to produce a variety of lighting effects for your pool. As pools age and grounds shift around the pool, it is common to see underground or aboveground pipes which develop cracks or leaks. Sometimes freezing temperatures can also cause pipe fractures or leaks. Regardless of the cause, the important thing is that these leaks are identified and fixed. We have a number of ways of identifying and fixing these leaks. Some are quick and inexpensive repairs while others require much more extensive work. 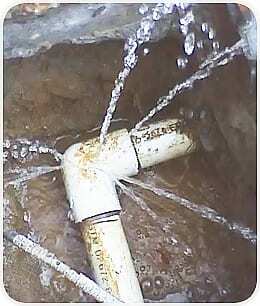 However, leaving these leaks unattended is not an acceptable solution for most people. Give us a call and let us help you identify and resolve these issues before they become a bigger and more expensive problem. Almost all of your pool equipment requires some form of electricity to work properly. As a result, we see a lot of electrical issues with our pool clients. However, diagnosing electrical issues does require some advanced skills. 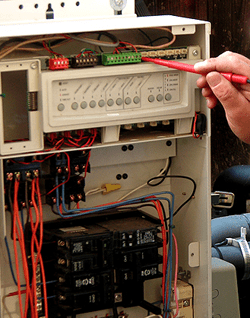 Our technicians are certified in electrical repair know how to diagnose and resolve electrical issues. Don’t let your electrical issues bring your pool to a screaching halt.